What is a nasal reconstructive surgeon? 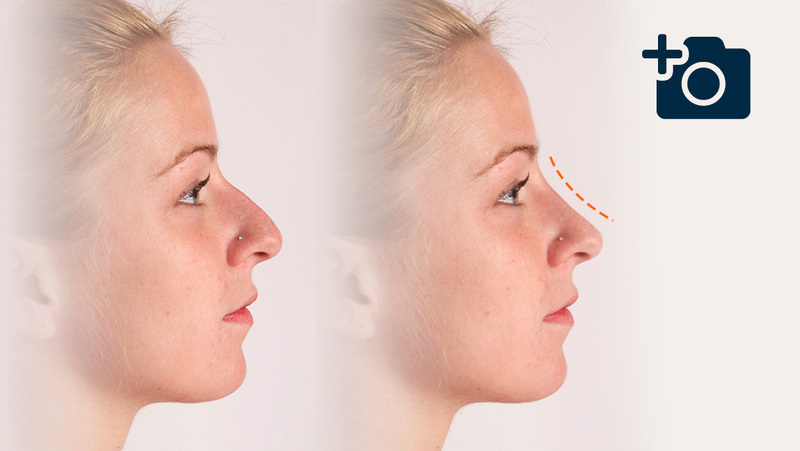 Why the Nose Reconstruction Clinic? Do I need to see a nasal reconstructive surgeon? Can my nose be reconstructed? 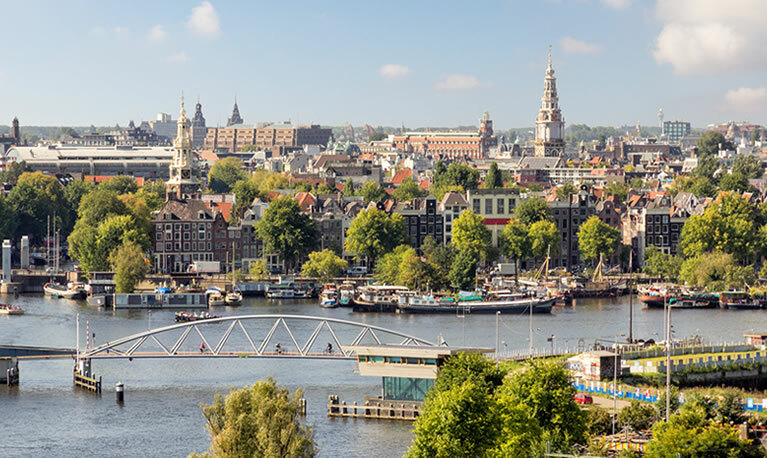 The Clinic in Amsterdam is dedicated to the provision of care to both adults and children with (nasal) nose deformities. 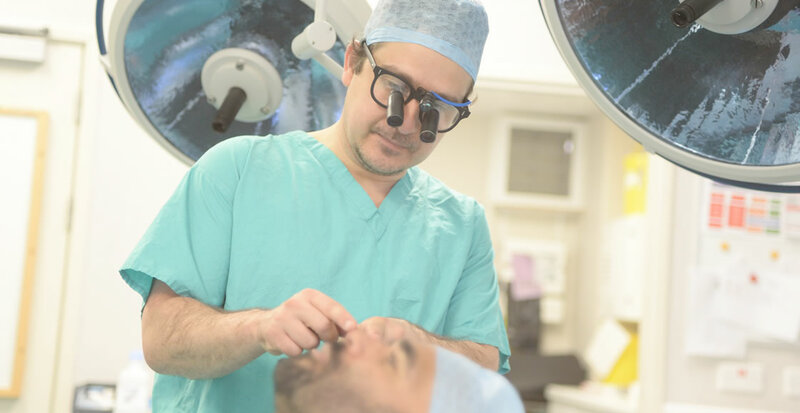 It has been established by Mr Callum Faris and Dr Hade Vuyk who are ENT surgeons with a specialist interest in Facial Plastic Reconstructive Surgery. They have specialist training, current practice and ongoing research into Nasal Plastic and Nose Reconstructive Surgery. Severe nose deformities are rare as a result patients may not have access in their local area to a surgeon with a specific interest in this type of surgery. This clinic was formed to allow access to specialist treatment for individuals with all types of nose deformity from mild to the most severe nose deformities. 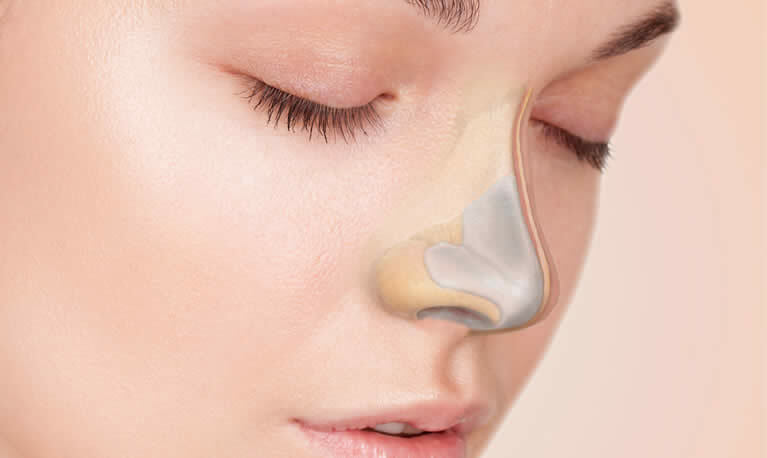 The Clinic has an active research programme, ensuring that patients have access to the latest advances in the surgical correction of (nasal) nose deformity.